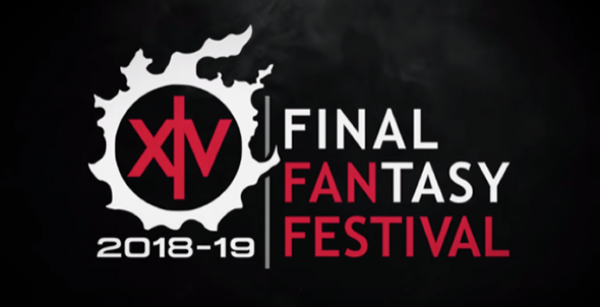 Will you be in attendance the Final Fantasy XIV Fan Festival 2019 in Paris? Because Square Enix has officially announced it is happening in France, more specifically La Grande Halle de La Villette in Paris. As a fan of Final Fantasy XIV, you should mark February 2 and 3, 2019, on their calendars, and potentially start getting stuff ready for cosplay. This European Final Fantasy XIV Fan Festival is the third major event of its kind, and fans can expect “exciting announcements, development panels, in-game activities, merchandise, as well as amazing opportunities to play together both in-game and in live activities”. Paris is a beautiful city, I believe you will be worth it.